Sámi political and cultural organizations are urging Disney to work with them on production of the sequel to the film studio’s 2013 blockbuster Frozen. Doing so, they argue, will make it better for audiences than the original while also benefitting the Sámi community. The film is due out in November 2019. 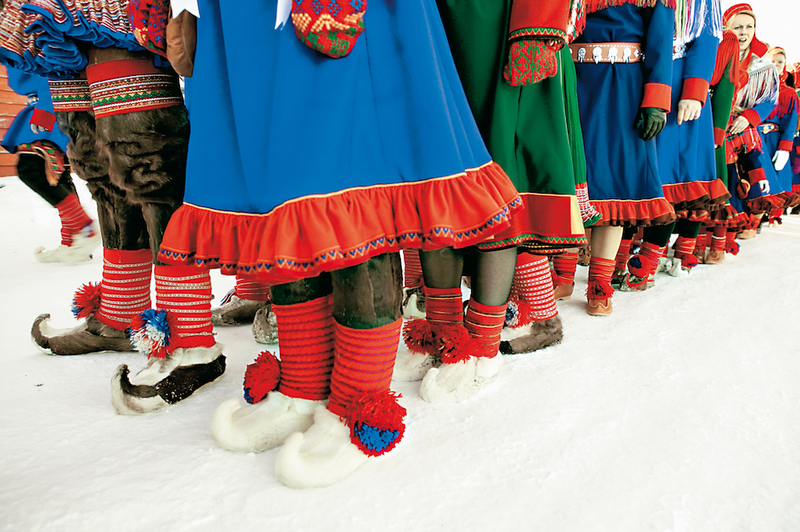 Although its plot remains secret, the producers visited Karasjok, Norway, the seat of Norway’s Sámediggi assembly, in 2016, hinting that, like the first film, the sequel would contain elements from Sámi culture. In response to the visit, the SPR, which represents Sámi legislatures in Norway, Sweden, Finland and Russia, contacted the production team to encourage them to draw inspiration from their culture and to offer to help them steer clear of cultural insensitivities, according to NRK, a Norwegian broadcaster. The SPR has now established a three-person group led by a former head of the Arctic Council group working for indigenous issues that will maintain a dialogue with Disney. “It would be exciting to work with them and to offer them consultation,” Rune Fjellheim, who is currently the director-general of the Sámediggi, told NRK. A response from producer Peter Del Vecho this week left open the possibility of collaboration. This, according Anne Lajla Utsi, the head of the International Sámi Film Institute, shows that the producers are aware of the sensitivities involved when portraying another culture. The use of elements of Sámi culture in the original Frozen was generally considered to be successful. Despite what Utsi describes as small flaws, she was satisfied enough with the effort to ask Disney — ultimately without success — if the ISFI could dub the film into Sámi. Though Utsi was not involved in the effort to reach out to Disney about collaboration on the sequel, she agrees with the SPR that producers should work with the Sámi to make sure they depict the culture right. Her biggest concern, however, is whether the Sámi themselves get anything out of the stories people tell about them. Producers, she suggests, should consider involving the Sámi in productions so they can build up their own filmmaking skills.